Minister for Trade, Industry and Cooperatives, Amelia Kyambadde addressing the press on Tuesday. Ahead of the inaugural Buy Uganda Build Uganda (BUBU) expo, the Minister for Trade, Amelia Kyambadde has highlighted the achievements registered by the BUBU policy citing a significant boost in local production capacity of goods and services. The Minister said Tuesday that since the BUBU Policy and its Regulations were launched in 2017, the production capacity for local goods as well as demand and standards have gone up. She cited the iron and steel sector whose installed capacity five years ago was 866,000 tons per annum but has since increased to 1.7 million. Production capacity of cement in Uganda has also spiked by 2.4 million metric tons per annum compared to what it was five years ago. 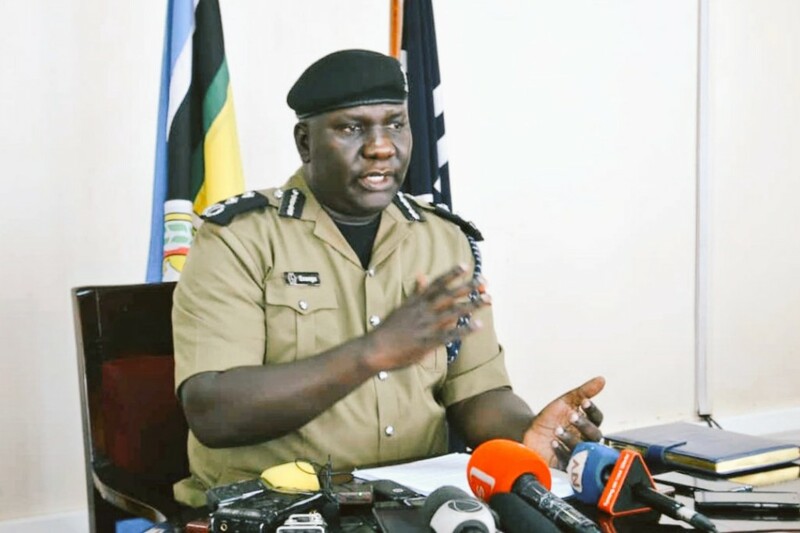 “This exponential increase in capacity for iron, steel and cement has been precipitated by the large infrastructure projects like Karuma, Isimba, Bujagali and the planned oil pipeline. There has been a shift as opposed to years ago when such construction materials were imported simply because local materials were of poor quality,” Minister Kyambadde said. The Minister who was addressing reporters in Kampala added that the BUBU policy, which compels government agencies to prioritize locally sourced products and services, has also increased market for the textile products. 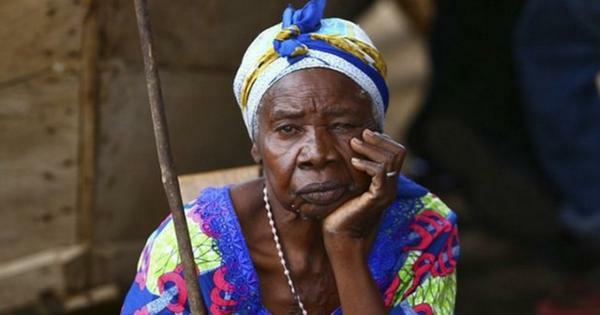 She said that security and medical personnel now wear locally produced uniforms. The total number of ginneries in the country now stands at 39 with a combined spinning capacity of 12.2 million tons per day. On the part of consumables like foodstuffs, Minister Kyambadde said that the shelf space for Ugandan products within supermarkets which oscillated between 15 to 20 percent five years ago currently stands at 40 percent for items like sugar, detergents, cosmetics, honey, and food stuffs. “As opposed to the past when Indians and other foreigners dominated, today, Ugandans are increasingly taking control of the supermarket business and are largely selling Ugandan products,” she said. In the services sector, contracts worth Shs 450bn were awarded by UNRA to local contractors in the 2017/18 financial year, representing 12 percent of the total contracts awarded. 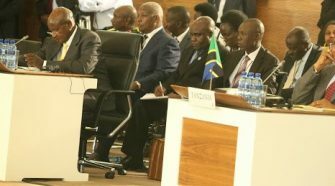 In addition, a total of Shs 423bn worth of contracts was awarded to local service providers through mandatory sub-contracting by foreign providers. As the private sector readies for up to USD 15bn to 20bn worth of investment into oil and gas development over the next 3 to 7 years, local companies have already supplied products to a tune of Shs 141bn, according to the Petroleum Authority of Uganda. 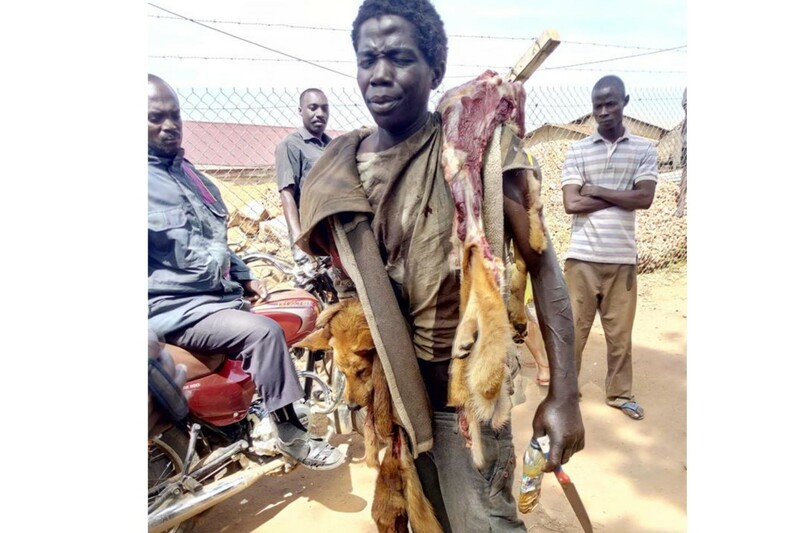 The debate on supporting local products has often been characterized by criticism of the quality and standards of Ugandan products and whether or not they can compete favorably to become a preference for many. But Kyambadde says that in the last two decades, Uganda National Bureau of Standards (UNBS) has supported Small and Medium Enterprises (SMEs) in product certification processes. In the same effort, UNBS has reduced the fees required from producers to acquire the ‘Q’ certification mark, from Shs 800,000 to Shs 350,000 to lessen the cost burden on local startups looking to widen their market. However, the Minister underscored the need for local businesses to formalize if they are to realize meaningful benefits from the BUBU policy. Such benefits include trainnings, capacity building and access to affordable credit from microfinance institutions. 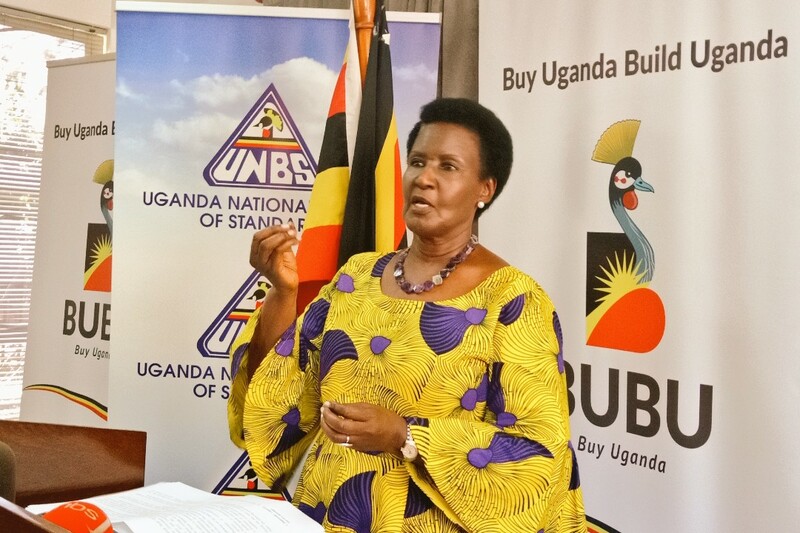 Kyambadde has rallied the public as well as local manufacturers and service providers to participate in the upcoming Buy Uganda Build Uganda (BUBU) Expo 2019 scheduled to take place from March 7 to 9 at Kololo Independence Grounds. The Expo will feature exhibitions of local products and services, a national women’s conference, an Awards gala to recognize BUBU compliant government institutions, local producers and service providers.